All veg dine-outs are becoming popular of late. 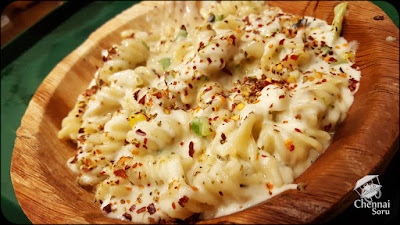 One such amazing shops is the Fusilli Reasons which has opened its doors at Kilpauk. Though it has been here for a while, I have never had the chance to click proper pictures, as I have failed to carry my DSLR with me. Thankfully my Samsung S6 is doing the trusted duty. So here goes the story. A short foodies meet up. So we decided to share, yes SHARE! Nachos, Garlic Bread with Beetroot Mayo, Pasta both Pesto and Cheese types and last but not the least Ice Tea. 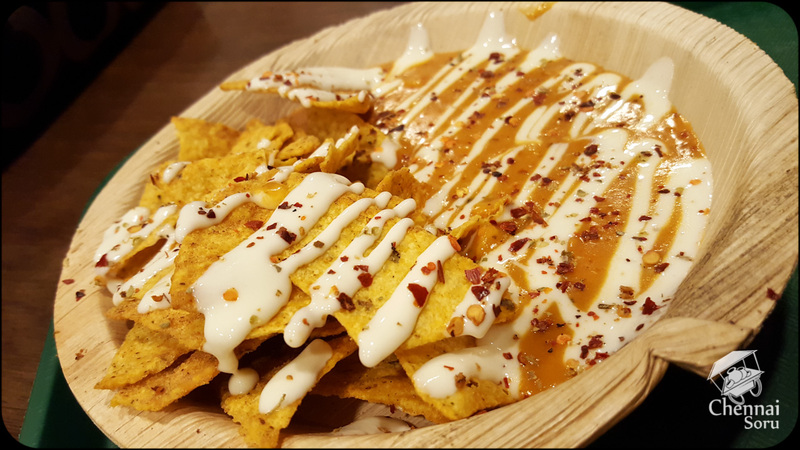 Nachos was bloody brilliant, loaded to the brim with cheese. 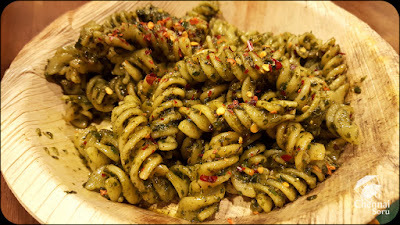 Never been a big fan of Pesto, so the Pesto pasta was just flat for me. 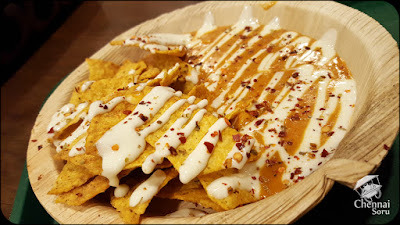 The Cheese variant was much better, yummy yumm yumm! To finish it off we had the Garlic Bread toasts with Beetroot Mayo which was simply superb. 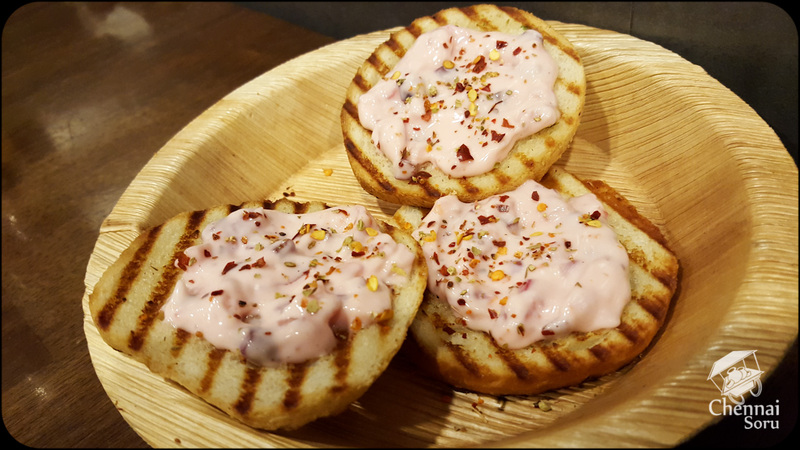 They do have different toppings for the garlic bread, but we just know that beetroot mayo works the best. To wash all these dishes down we had the smooth Ice Tea. A small cafe kind of setup which seats around 12 people at a time. But jam packed all the time. The total cost for this meal was Rs 240/-. A very pocket friendly meal. 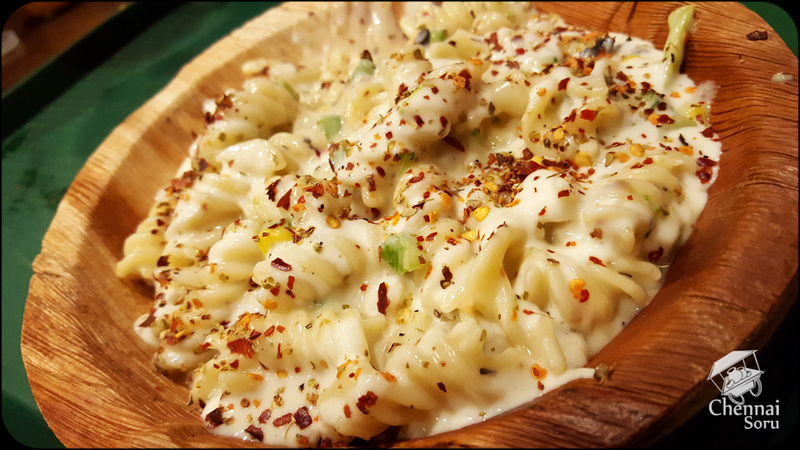 Fusilli Reasons is located on the road opposite to Vaishanavs Kitchen on Ormes Road.